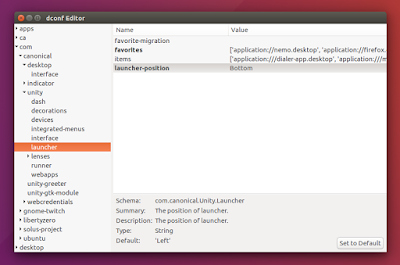 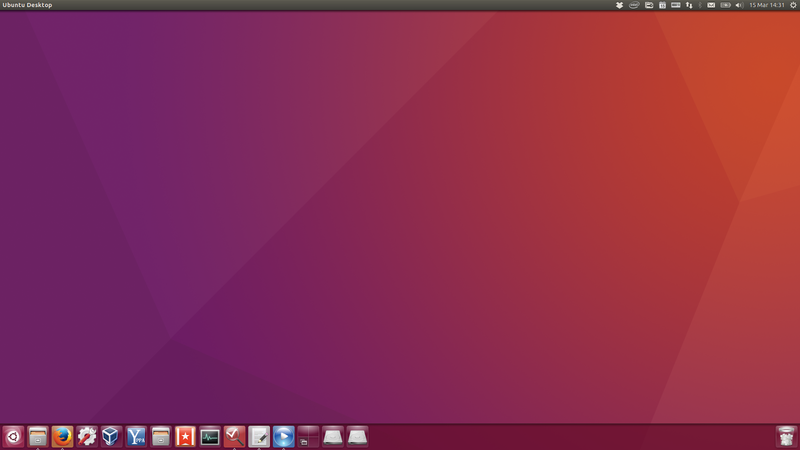 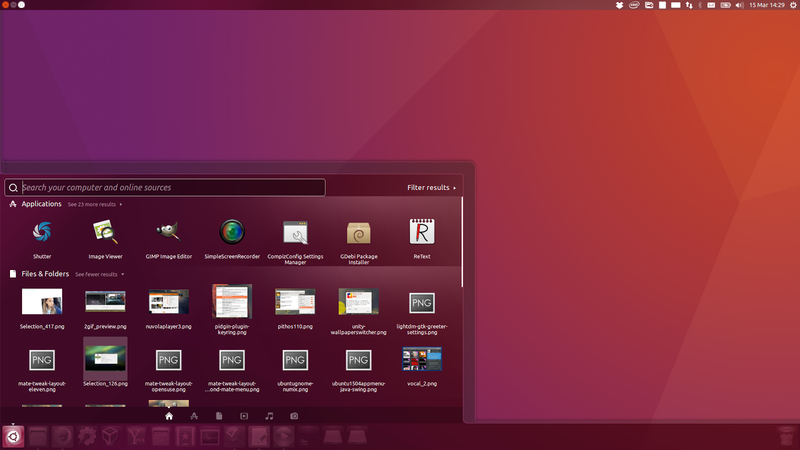 Ubuntu 16.04 will ship with an option to move the Unity Launcher (dock) to the bottom of the screen. 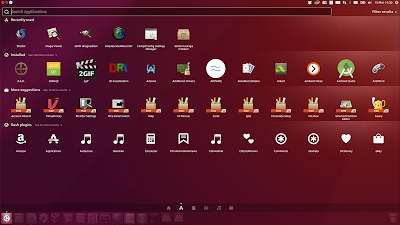 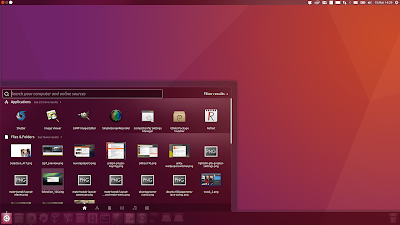 The feature that allows moving the Unity Launcher / Dash to the bottom of the screen, landed in Ubuntu 16.04 Xenial Xerus (to be released on April 21st) on Friday. I should also mention that since there's still a month until the final Ubuntu 16.04 LTS release, this feature can change!